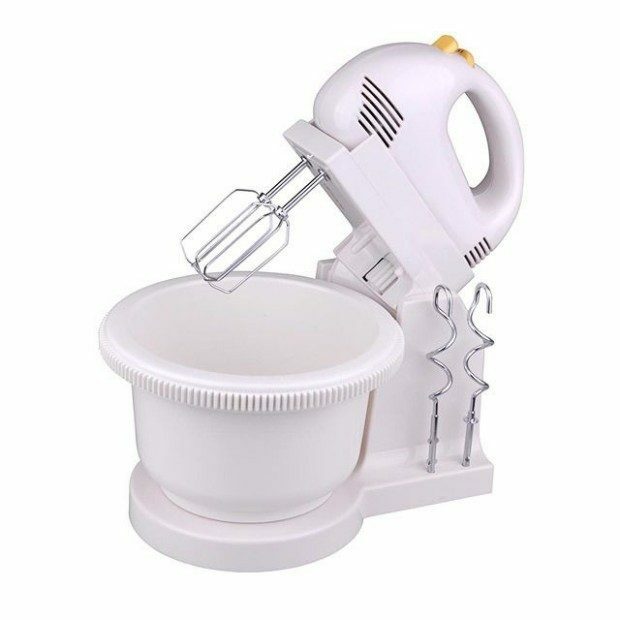 Stand Mixer 200W 5-Speed Only $31 Shipped! You are here: Home / Great Deals / Stand Mixer 200W 5-Speed Only $31 Shipped! Bakers! Here’s a chance to get something you’ve always wanted! Get this Stand Mixer 200W 5-Speed for Only $31 Shipped! That’s $29 plus $2 shipping! Its special hands-free design lets you place the automatic beaters or dough hooks into the large mixing bowl, step back, and watch this machine work its magic.